All About Birds An online guide to birds and bird watching. Birding on the Net (Rare Bird Alerts) Information on current birds, birds being seen, all over the world. 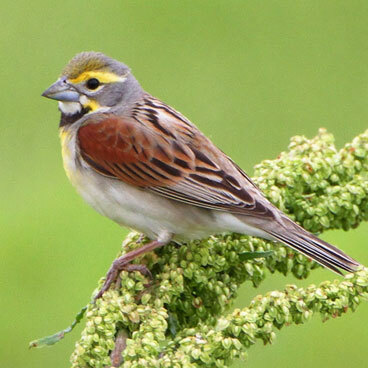 Bird-sounds.net Listen to the sounds of 602 North American bird species. The Young Birder's Backyard Guide There are between 8,700 and 10,000 different species of birds. Have you ever considered bird watching as a hobby? If so, you can study birds right from your backyard. Here's a helpful guide. Patuxent Bird ID Infocenter Bird ID, Bird quizzes (visual, audio, and maps), and a lot more!